Working in partnership with internationally renowned and award winning designer Jamie Durie. 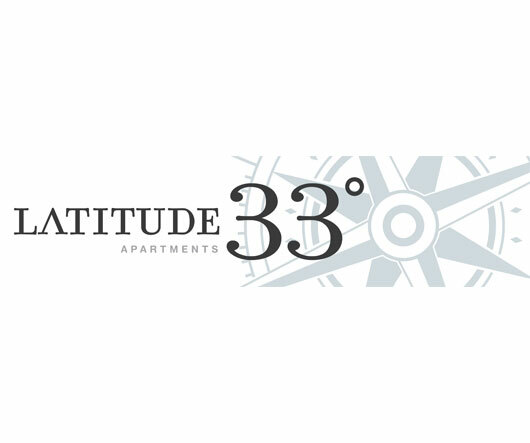 Aranda Developments brings you our exciting new signature development, Latitude 33. Consists of 23 apartments, with lift access to the third floor. 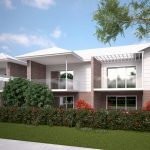 One and Two bedroom apartments built to an optimum standard. Selected few apartments on the ground floor feature designer courtyards in a pet friendly complex. Top floor apartments with oversized landscaped roof top terraces. 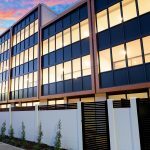 This four-story complex redefines northern beaches apartment living. 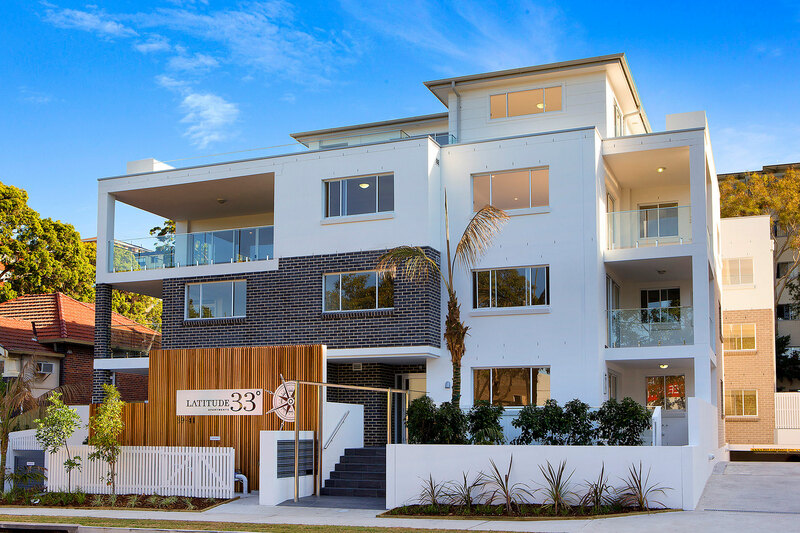 Latitude 33 is built to a premium standard and is located in the heart of Dee Why, approximately 900 meters to the beautiful shores of Dee Why Beach.